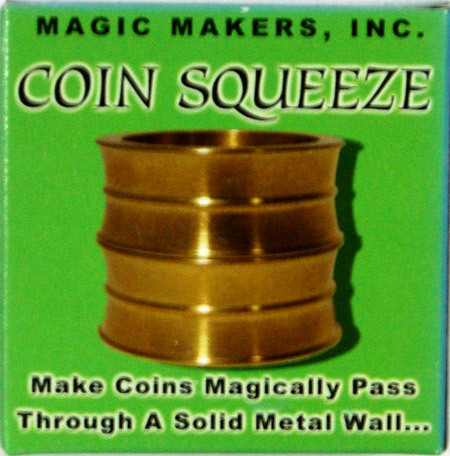 Is it possible to make coins pass through a solid wall of brass? Drop the coins in the magic funnel and one by one make them pass through the solid brass wall. 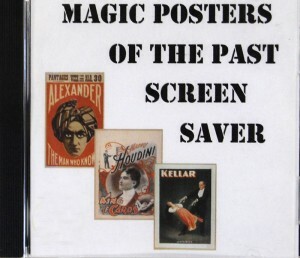 This fantastic pocket trick can use any coins that fit in the funnel.